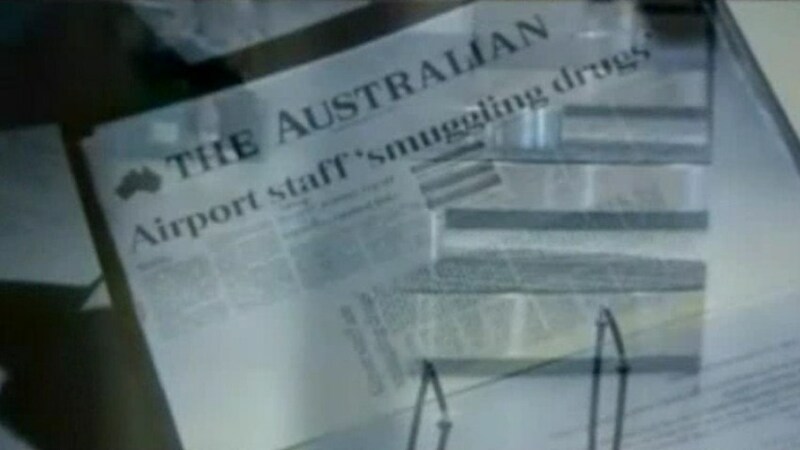 Allan Kessing was a Customs Officer who wrote two official reports which documented corruption and systemic insecurity at Sydney International Airport in 2004/5. These were leaked to the media shortly after Schapelle Corby's trial. However, instead of confronting the clear implications, particularly with respect to Schapelle Corby, the Howard government engaged a political pursuit of Allan Kessing himself. This was relentless, and as with Schapelle Corby, the AFP wilfully withheld vital evidence from the court during his trial for whistleblowing. In the first Expendable 'Insider Interview', Allan Kessing explains all, including: the commercial interests and the political imperatives; the corruption throughout the airport; Keelty's false statements prior to the verdict; Schapelle Corby's innocence; the reaction of other customs officers, who also knew she was innocent; and the underlying motives. The Expendable Project would like to thank Allan Kessing for the immense courage and integrity he has displayed throughout his ordeal. In 2011, The Expendable Project obtained a referral letter from Customs to the AFP dated 1st June 2005. Despite this containing important evidence, which would have been extremely valuable to Allan Kessing as he was pursued through the courts on behalf of the Howard government, it was withheld by the AFP, both from his lawyers, and from the court. THE AUSTRALIAN: Note that, when provisioned with far more damning and serious information covering the AFP's withholding of primary evidence with respect to Schapelle Corby, The Australian newspaper, which is edited by an ex-board member of the government funded Australia-Indonesia Institute, chose not to pursue the story at all. To this day, neither the AFP, nor the Australian government, have provided Schapelle Corby, her lawyers, or the Indonesians, with the information contained within The Kessing Reports.